Тoyota Venza is a perfectly balanced city crossover with the unique innovative type of body, which combines an interesting design and functionality, and possesses the controlling sedan’s business-class characteristics and crossover’s passableness. 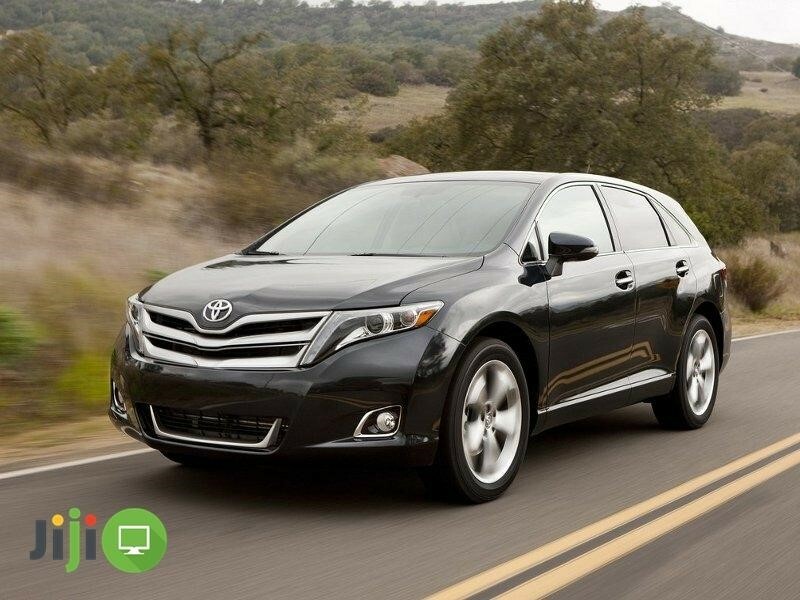 Even the basic complexion of Toyota Venza includes a vast array of options, like leather finishing, automatic climate control, multifunctional color display, touch screen audio system, and seven safety airbags. You can find Toyota Venza at Jiji.ng. 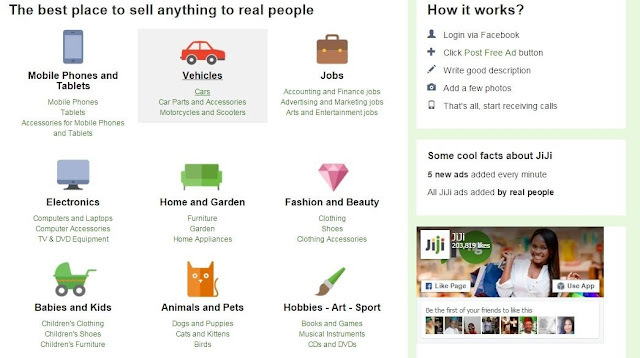 This classifieds website is growing rapidly, and a new advert appears every five minutes. Nevertheless, the friendly interface allows to find the model you need very quickly. Open Vehicles category, click on Toyota tag, then choose Toyota Venza, or simply type a name of the model in a search line (look at the pictures below). 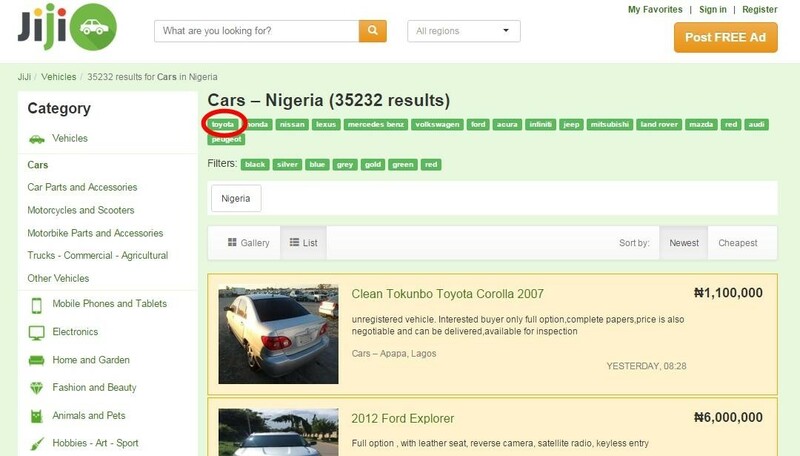 Then you’ll get the complete lists of models in stock. Another Jiji’s advantage is security. We have a database of verified users. Also, people can leave reviews and feedbacks about a particular seller. The list of scammers we’ve detected is also available on the website. The tracking system takes care of suspicious activity and protects registered users from spam.